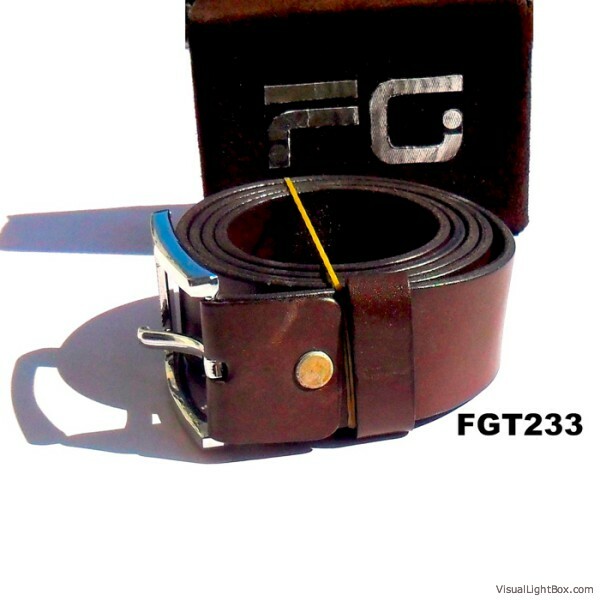 Sometimes the elegance and simplicity of using high quality materials in a clean & straight forward design speaks volumes about a confident and secure personality. 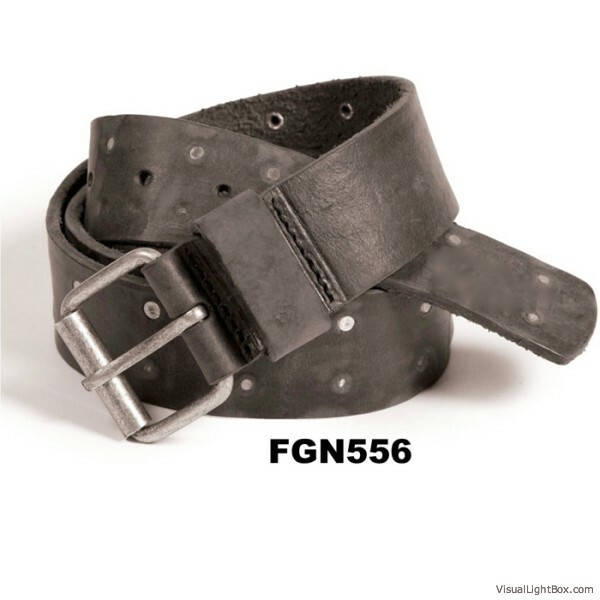 Such is the case with our Leather belts. 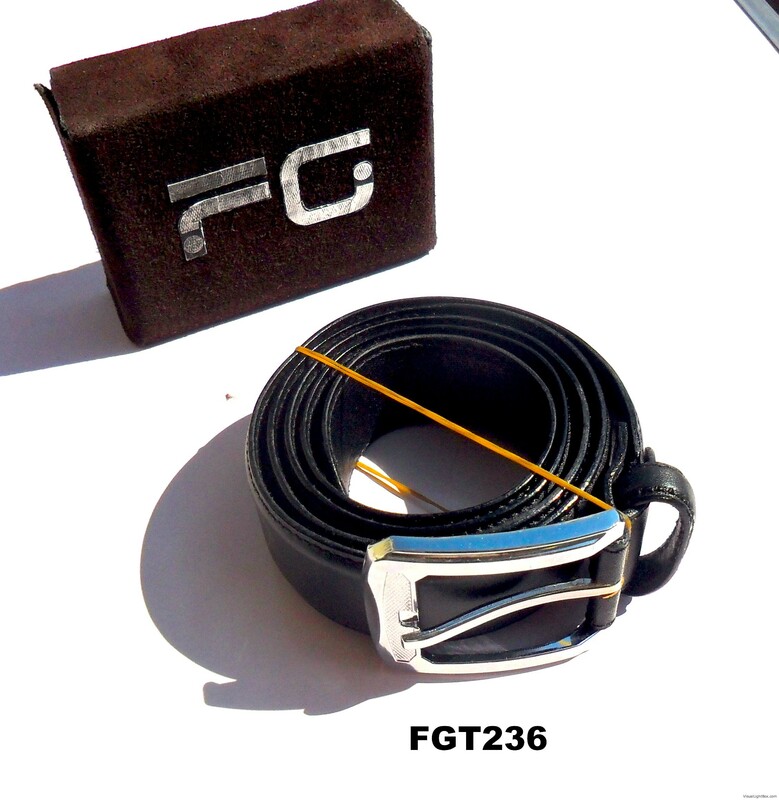 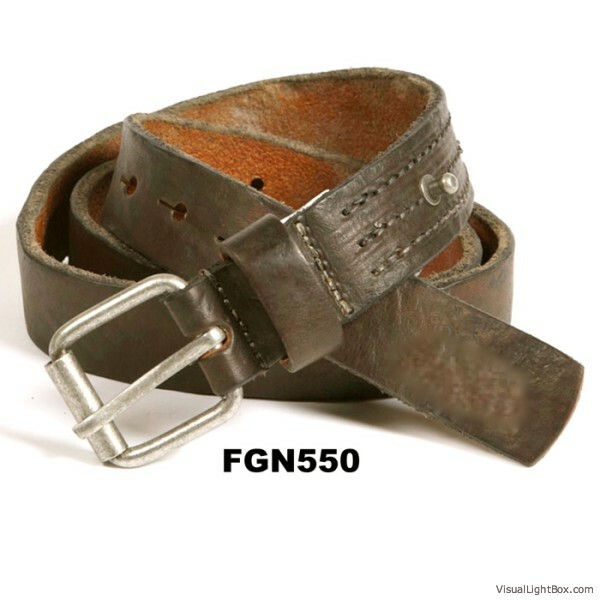 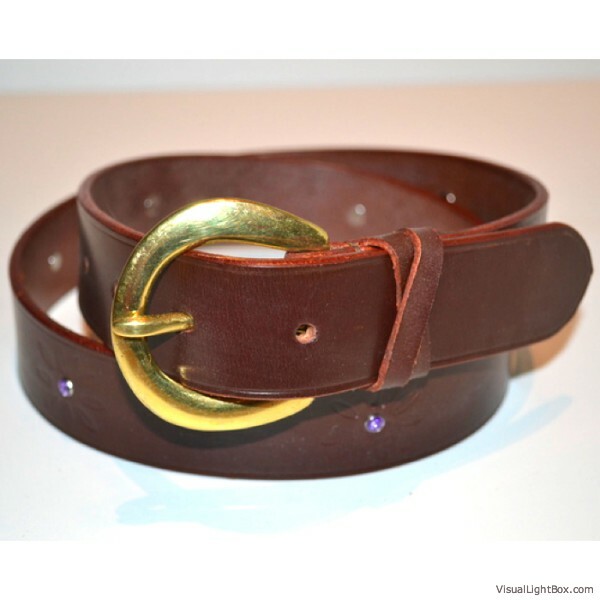 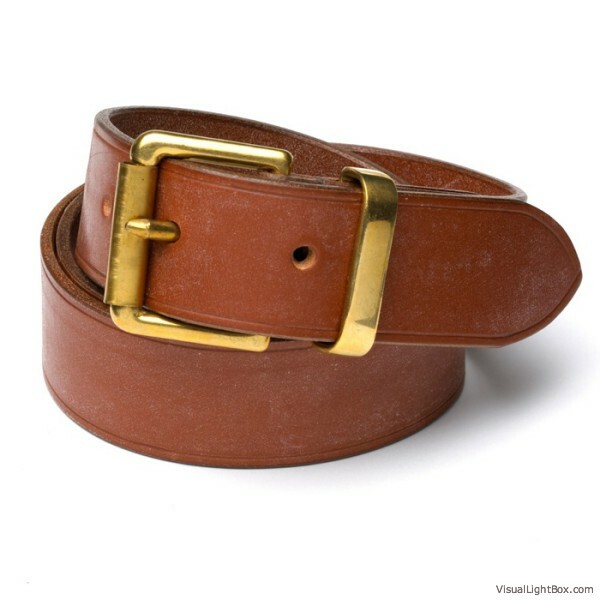 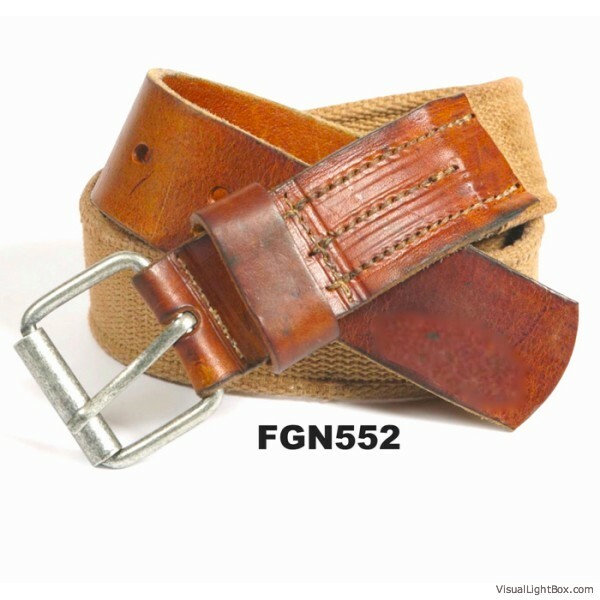 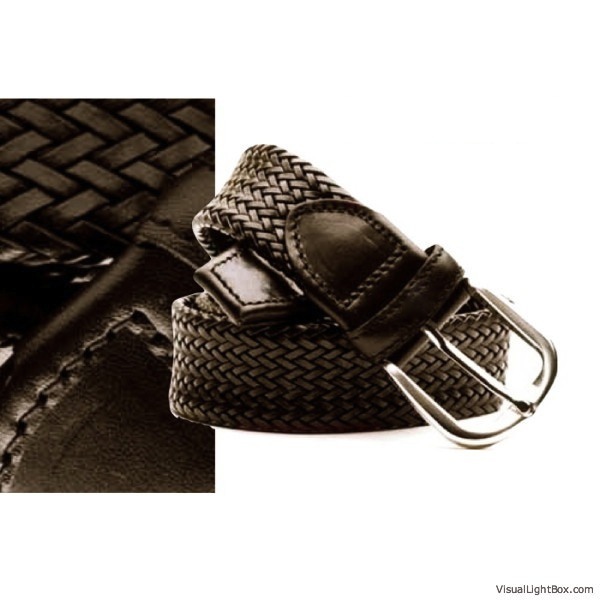 Our handmade belt is made with hand picked high quality leather and is constructed for lasting wear that fits better and better with time and use. 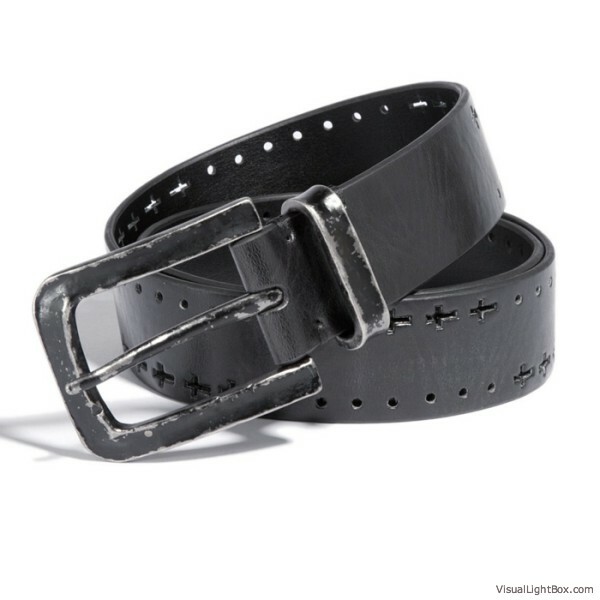 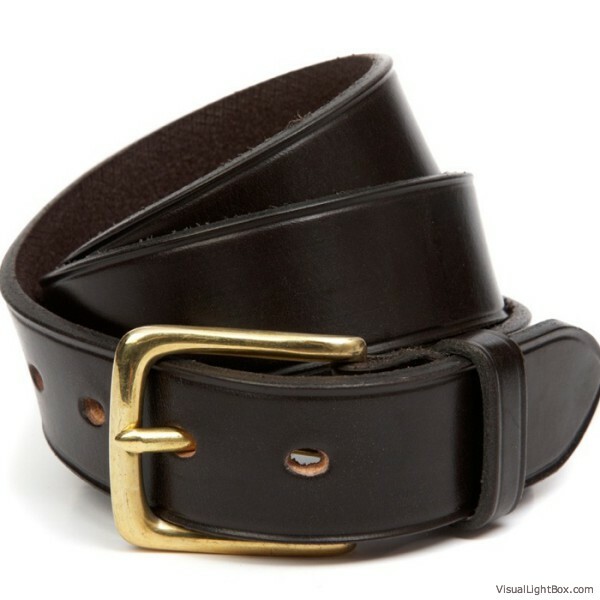 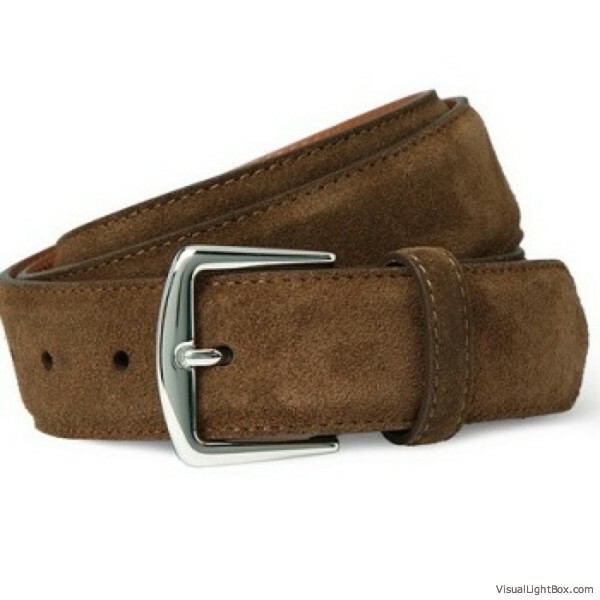 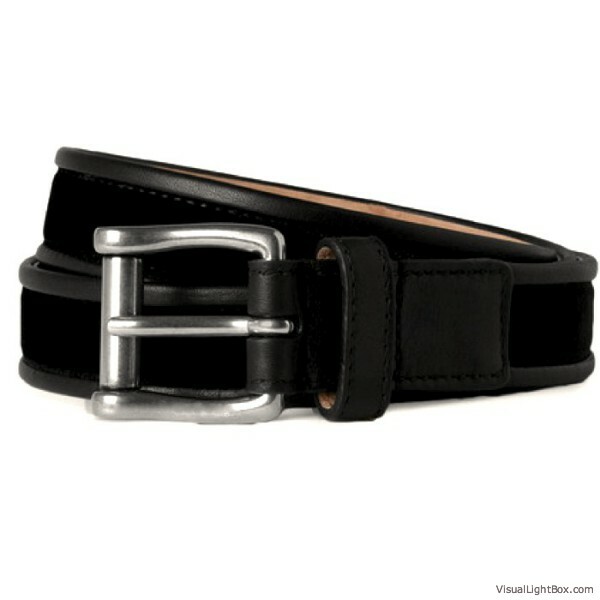 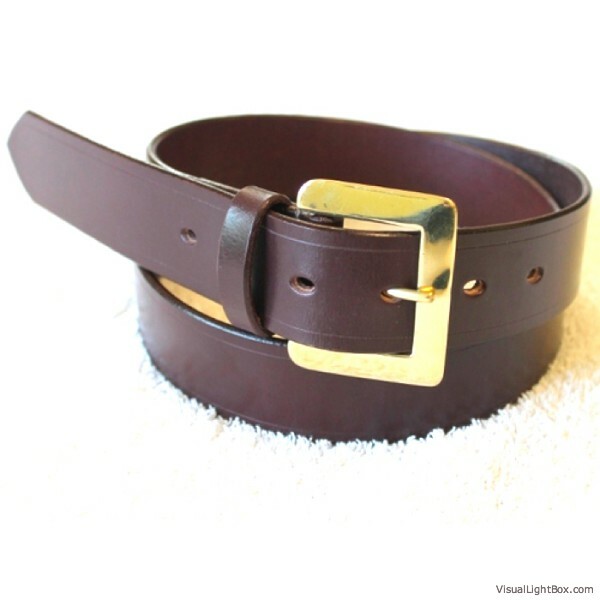 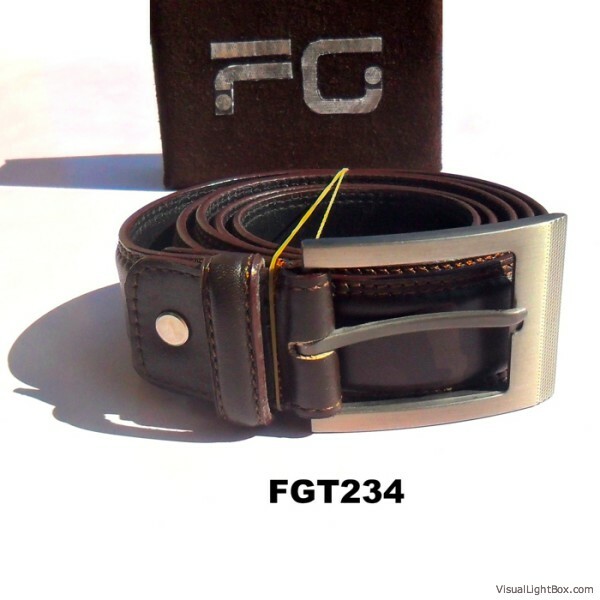 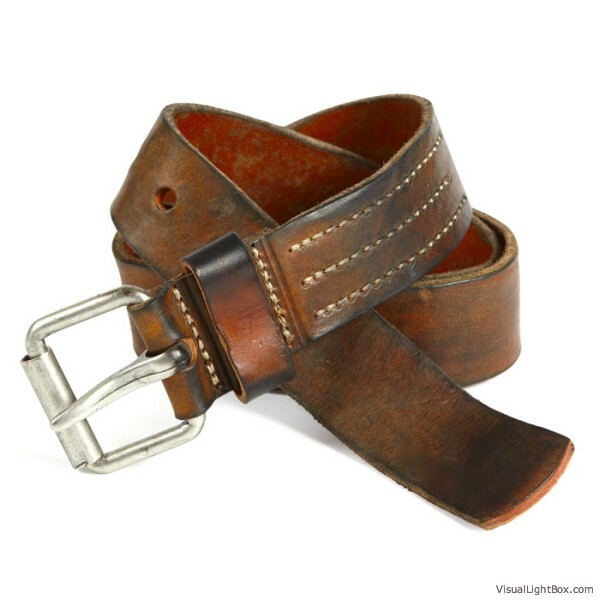 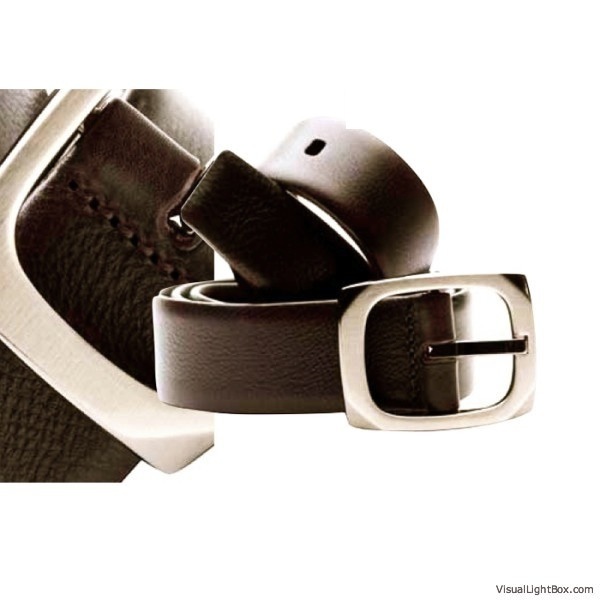 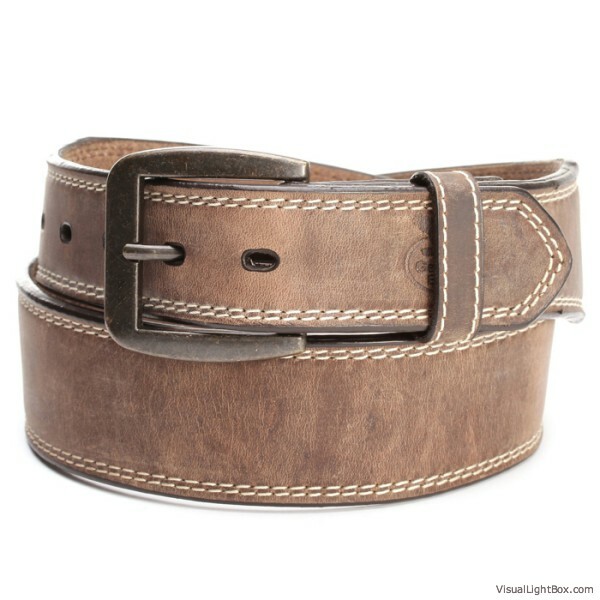 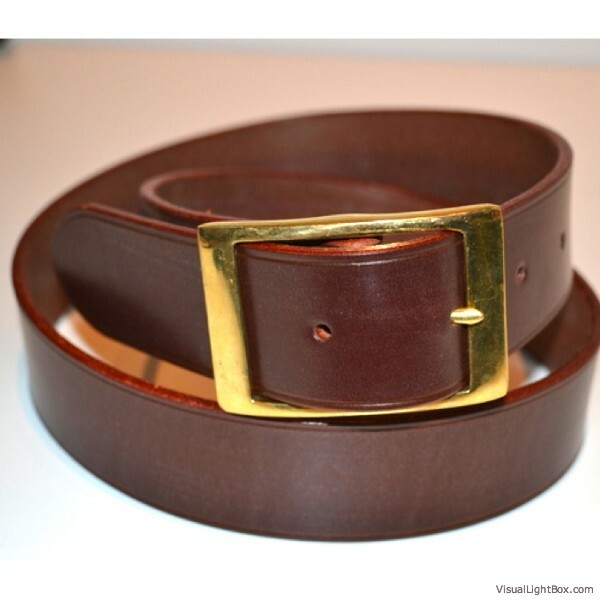 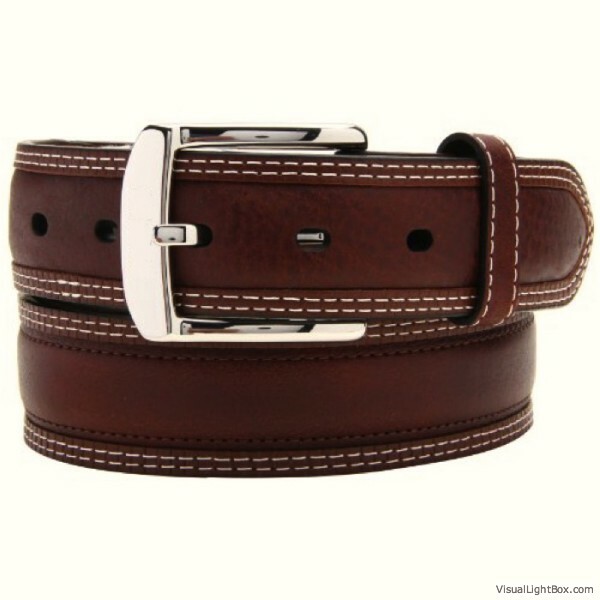 A standard width of 1 1/4" fits any belt loop and it looks great with both formal and casual attire.